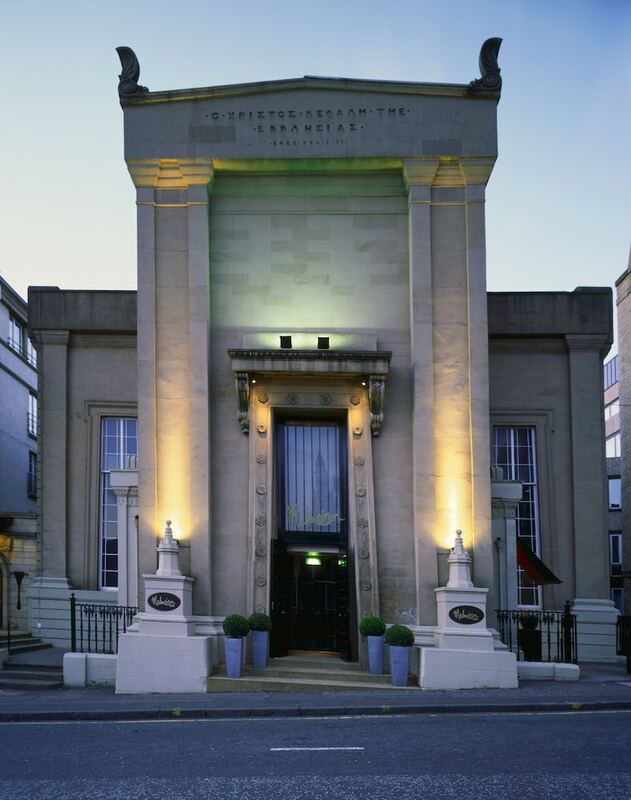 With a stay at Malmaison Glasgow, you'll be centrally located in Glasgow, steps from Sauchiehall Street and 12 minutes by foot from George Square. This 4-star hotel is 0.3 mi (0.4 km) from Kings Theatre Glasgow and 0.5 mi (0.9 km) from Buchanan Street. Make yourself at home in one of the 72 guestrooms featuring minibars and flat-screen televisions. Complimentary wireless Internet access keeps you connected, and satellite programming is available for your entertainment. Bathrooms have shower/tub combinations and hair dryers. Conveniences include phones, as well as desks and irons/ironing boards. Make use of convenient amenities such as concierge services, wedding services, and a banquet hall. Satisfy your appetite for lunch or dinner at Chez Mal, a restaurant which specializes in British cuisine, or stay in and take advantage of the 24-hour room service. Quench your thirst with your favorite drink at the bar/lounge. Continental breakfasts are served on weekdays from 7 AM to 10 AM and on weekends from 8 AM to 10 AM for a fee. Featured amenities include dry cleaning/laundry services, a 24-hour front desk, and luggage storage. Planning an event in Glasgow? This hotel has facilities measuring 527 square feet (49 square meters), including conference space.